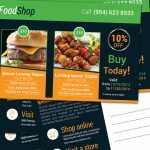 Pizza Restaurant Trifold Brochure is designed for a local business. 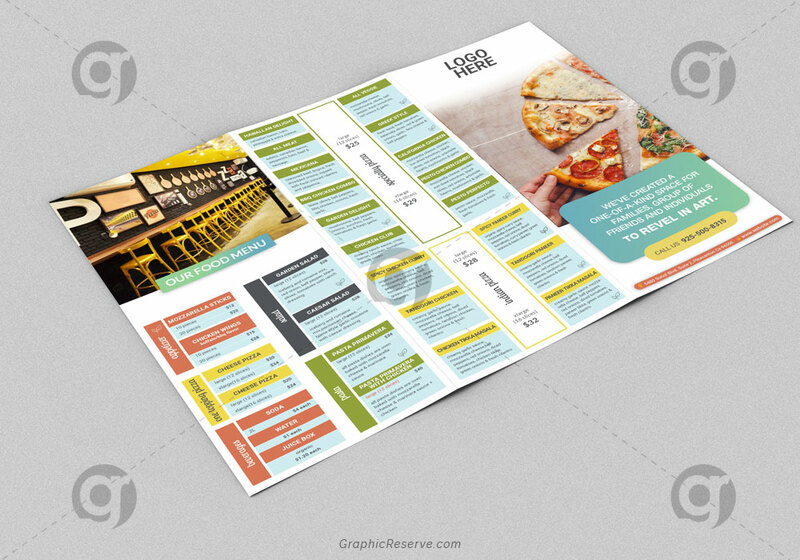 This Pizza Restaurant Trifold Brochure is perfectly suitable for promoting your Business. 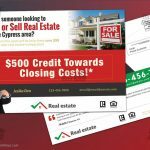 You can also use this template in multipurpose advertising purpose. This Template is well organized and structured. Images, texts and colors are fully editable. You can edit them quick and easy. 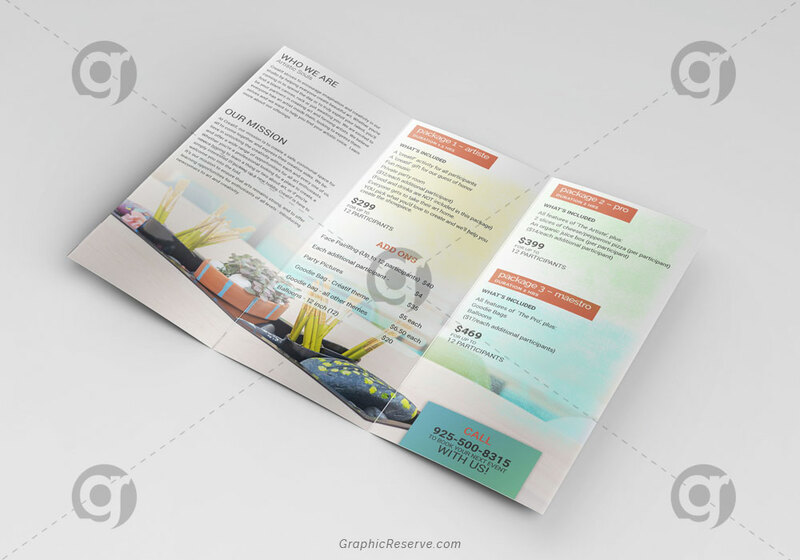 All PSD’s are very well organized proper Layer by name & groups. Image placeholders are Smart-Objects to make easy for you to add image and edit file.